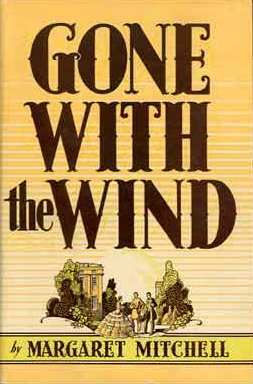 Once a season we obsess over a subject for our Fictional Episode and this time we let ourselves be carried away with Gone With The Wind. The epic book and movie is only part of the story of a free-spirited, rebellious, creative and unconventional Southern woman and the novel that she wrote of Southern life during the American Civil War and Reconstruction periods. 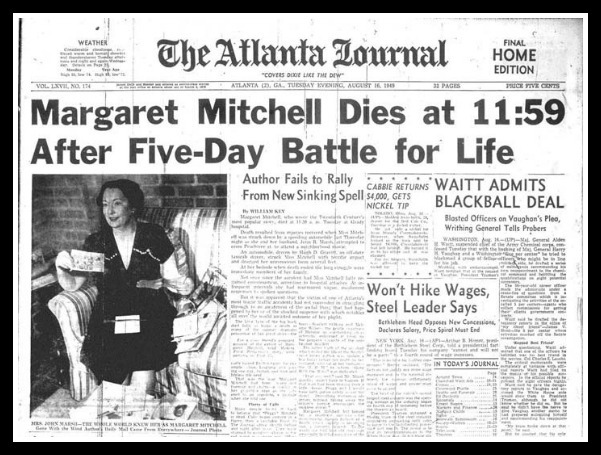 Margaret Munnerlyn Mitchell was born November 9, 1900 in Atlanta, Georgia. Except for a brief stint at Smith College in Massachusetts, Atlanta was her lifelong home. The only daughter of Eugene, a lawyer, and May Belle, a suffragist, Margaret’s childhood was filled with days running with the boys, riding horses, reading and writing stories. Much of her time was spent at the knees of her extended family who talked (and talked) tales of life during the War Between the States. She was, as the proper ladies say, a “very spirited child” who grew to become a very spirited woman. 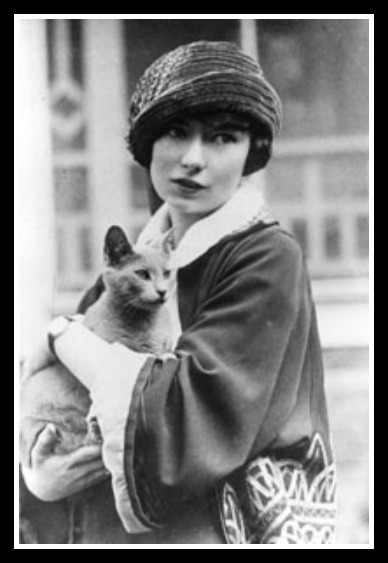 Her mother died during the Spanish Flu epidemic and her first fiance was killed in World War I shortly before Margaret was presented to society. In true heroine and debutante fashion she partied through her pain and plowed through her social season in a big and bold manner. 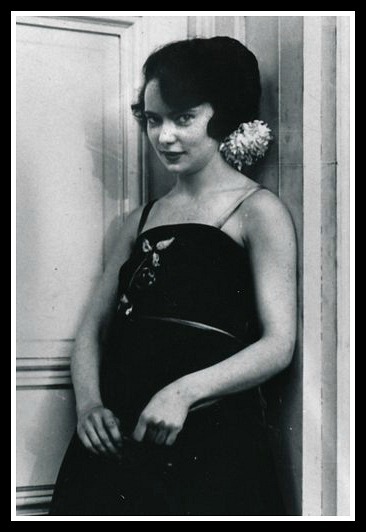 She wore a revealing dress for her formal portraits and performed a blackball-from-the-Junior League-worthy scandalous dance at a talent show; she was the darling of the society page and the sweetheart of many a beau. Daring dress? Ah, how times have changed. Here is a version of the Apache Dance (with Ray Boldger who was starring across town as the Scarecrow in The Wizard of Oz during the filming of GWTW -love it when our subject’s stories converge). Warning before you hit play: It is quite a violent dance. But every Party Girl needs to hang up her dance card at some point, and Peggy chose from her field of suitors Red Upshaw…for reasons that we just can’t quite wrap our heads around. He was dashing but had no job, no prospects and was physically abusive to her. The silver lining of this marriage is that Peggy went to work as a journalist so that the couple could have some income. Journalism she loved, Red she did not and the marriage ended in divorce within a couple of years. She turned right around and married the Best Man from her first wedding, John Marsh (and they did live happily ever after). “The dump” where Margaret and John lived and she wrote Gone with the Wind. While recuperating from an injury, Peggy quickly wrote a rough draft of a novel: the story of Pansy O’Hara, a strong and determined survivor of the Civil War. She puttered around with the manuscript for many years, keeping it in envelopes stuffed around her apartment and talking very little about it to her friends who would tease her about writing the Great American Novel. 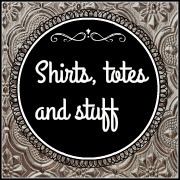 Our friends know us so well, don’t they? One day an editor from Macmillan Publishing came to Atlanta on a scouting mission. Fueled by derogatory comments flipped by a snotty writer, Peggy gave the editor her sloppy manuscript. It was a hot mess, but it was a brilliant hot mess! 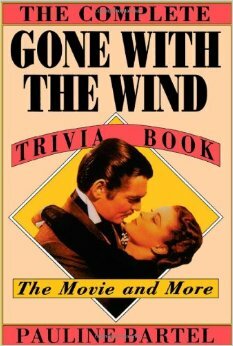 The romance between a morally questionable but properly raised heroine (whose name was changed to Scarlett) and a dashing Rhett Butler that skimmed over the true grit as well as the reasons for the the Civil War was an instant hit! Vivien Leigh and Olivia DeHavilland pranking on the set. 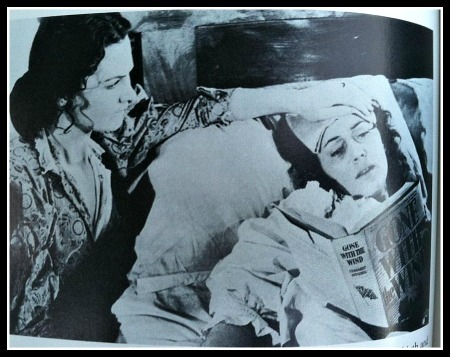 Yes, reading that novel is hard work and laborious just just to lift it! 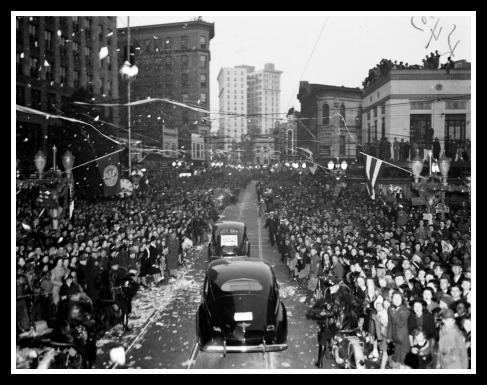 At the movie’s premier (in Atlanta, natch) Margaret let the spotlight shine on her momentarily, and very soon the United States entered World War II. Margaret had the time and means to volunteer and lend her name to philanthropic endeavors including the funding of several black students of Morehouse College through medical school. 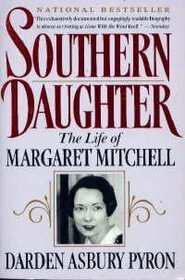 On August 11, 1949 as she and John were going to a movie on her beloved Peachtree Street, Margaret was struck by a drunk driver. She never regained consciousness and died five days later at the age of 48. She never wrote a second novel, but that first one was all she needed. Many have attempted to imitate, but without Margaret Mitchell the world never really will know if Scarlett managed to recapture the heart of Rhett and live happily ever after in Tara. 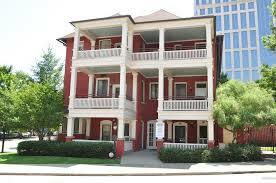 Go tour “The Dump” that is now the Margaret Mitchell House, a lovely museum dedicated to Atlanta history! 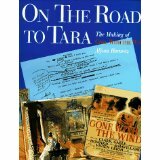 Tours of “Tara”: Peter Bonner’s website and his facebook page to help save what is left of the movie Tara…and is sitting in a barn in Georgia right now. This post on this site and this post on this one with give you a nice rundown of GWTW references in The Simpson’s (we can not make this stuff up, People). The University of Texas at Austin has both a physical exhibit for those fortunate enough to be in Austin, and an online exhibit for the rest of us. A new book, “The Making of Gone With the Wind” by Steve Wilson will be published in September (2014), but here is a peek at some really fabulous images from it. Almost as much of a classic as the original movie itself. Almost. You want to watch the bunny version. You know you do, it’s okay, we watched it over and over. 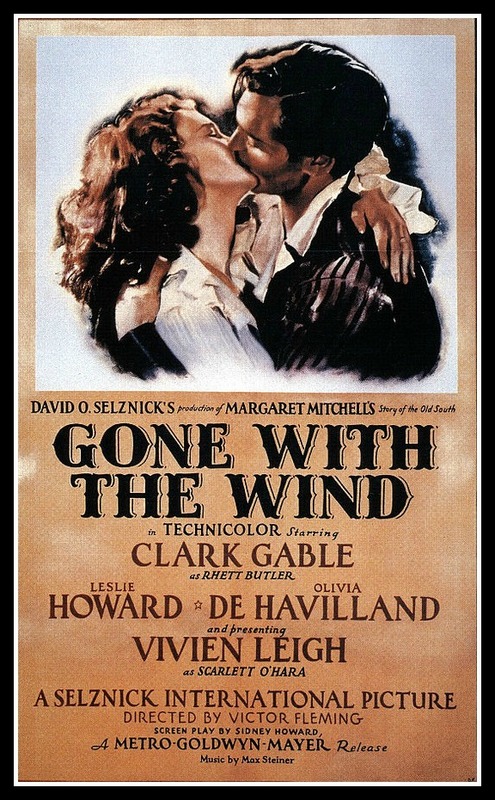 Beckett’s fabulous GWTW Pinterest board.